any word on how the yeast bay blends change over multiple pitches? Dunno. You could shoot Drew an email. Or Nick at Yeast Bay. will do, thanks again denny. hmmm, drews experience with wallonian is way different than mine. For me it was fairly clean with maybe a little bit of must and earth. Most saison strains are so damn temp dependant, though. A degree or two higher or a day sooner with the ramp up (or a quick, high ramp), different beer. aint that the truth. Have you used the wallonian? I've tried a few different fermentation approaches and have yet to get the flavors Drew is reporting. No, only 3726 and Rustic. Looking for the elusive perfect temp schedule. Plenty of good ones though. Does White Labs (or any other yeast company) sell any of the cancelled strains? That being said, I do not consider White Labs a valid replacement for Wyeast. I'm still one who has to buy all my yeast online, and the smack pack activator is a great indicator of initial yeast health. I make my shaken not stirred starters as the first step of my brew day, usually activating the pack before bed the night before. The next morning I've got a clear answer if my starter will be ready on time, or if I need to delay starting/find more yeast. I actually like the new White Labs packaging. They take up less room in my fridge and I have had good luck with yeast health; fermentations have always taken off very fast even for a year old pack. 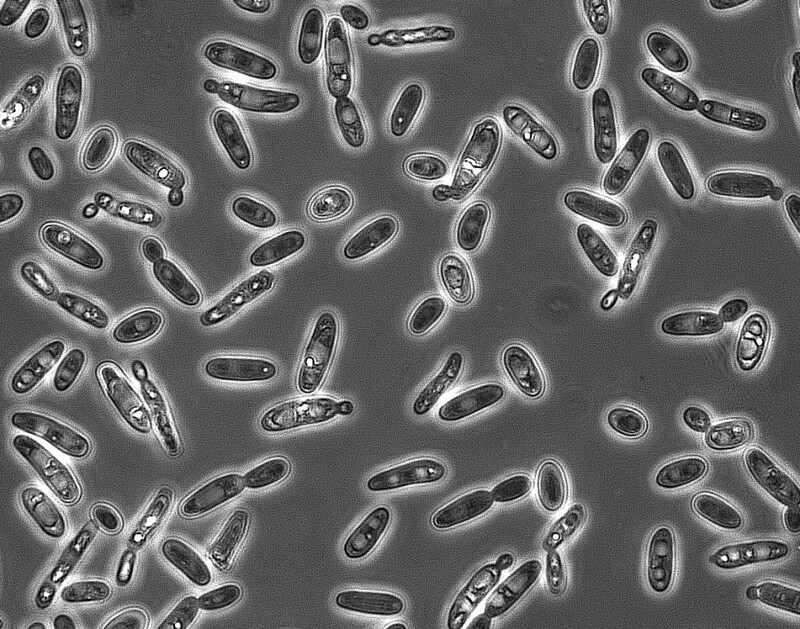 This is not to say Wyeast lower quality. Imperial has a version of 2001 also. It is called "Urkel." I have some fermenting in a Dortmunder Export now. Shoot, I missed this thread. Forbidden Fruit has been my go to for wits and I was planning to try it in a tripel soon. I've read it's close to the strain used in Tripel Karmeliet, which is a favorite of mine. Best find some while I can. Interesting that both Budvar and PU made the list. Guess no one brews Bo Pils much anymore? I'm at least ONE person who still brews Bo Pils, although not regularly. I'll be kegging 10 gal this weekend, and repitching some of the WY2001 (PU) same day into a Negra Modelo style Vienna Lager. Mebbe it ain't the perfect variety of Czech lager yeast for VL but I'm thinking it will be fine. Great thread! I'm especially excited to try both the Yeast Bay Wallonia III and the Wyeast yeast per Drew rumored to be the Fantome strain.